In the fall, we have to be intentional about getting out of the house on the weekends. It’s always tempting to sit on the couch and watch football all day. 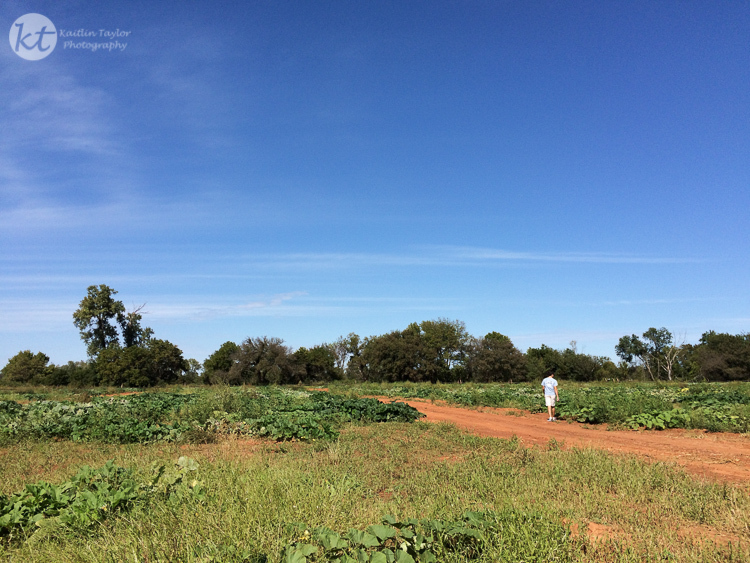 This year, we found out about Grider Farm’s Pumpkin Patch nearby and had to check it out! I had never been to a real patch where you get to pick your own before!